D-Bac is pleased to offer their clients specialty services in the form of Drawings and Plan Reviews. Please contact us for a quote. D-Bac's state certified Acceptance Technician visits your site. Your testing results are submitted to the State of California. 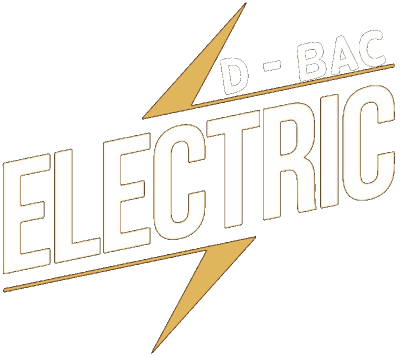 D-Bac Lighting & Electric. 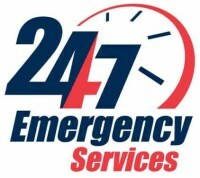 is an electrical lighting testing company focused on Title 24 Acceptance Testing as mandated under State Title 24, Part 6, California Advanced Lighting Control Energy Testing and Certification for Owners, General Contractors, and/or Electrical Contractors who perform tenant improvement or new construction of most building spaces. Our mission is to deliver on schedule, high-quality, cost-effective testing verification for our customers. We employ trained and certified professionals who know the value and importance of striving for excellence and who display passion, honesty and integrity for their work. The longevity of our company is built through repeat and referral business achieved by customer satisfaction in every area. Before an occupancy permit is granted for a newly constructed or remodeled building or area, or a new lighting system serving a building, area or site is operated for normal use, all indoor and outdoor lighting controls serving the building, area or site shall be certified as meeting the Acceptance Requirements for Code Compliance in accordance with Section 130.4. A Certificate of Acceptance shall be submitted to the enforcement agency under Section 10-103(a) of Part 1. Our team is committed to equipping your facility to meet the new 24 compliance standards. These new regulations require that most electrical construction projects must have the lighting portion certified by the state of California. This means that all projects approved by the city planning department require this service. We are certified to provide installation and verification to certify that your facility meets the new title 24.6 requirements. Our skilled employees provide verification service for your facility whether we installed the electrical system or not. This is to ensure that your lighting and controls have been installed correctly based on the new title 24.6 energy standards and compliance.